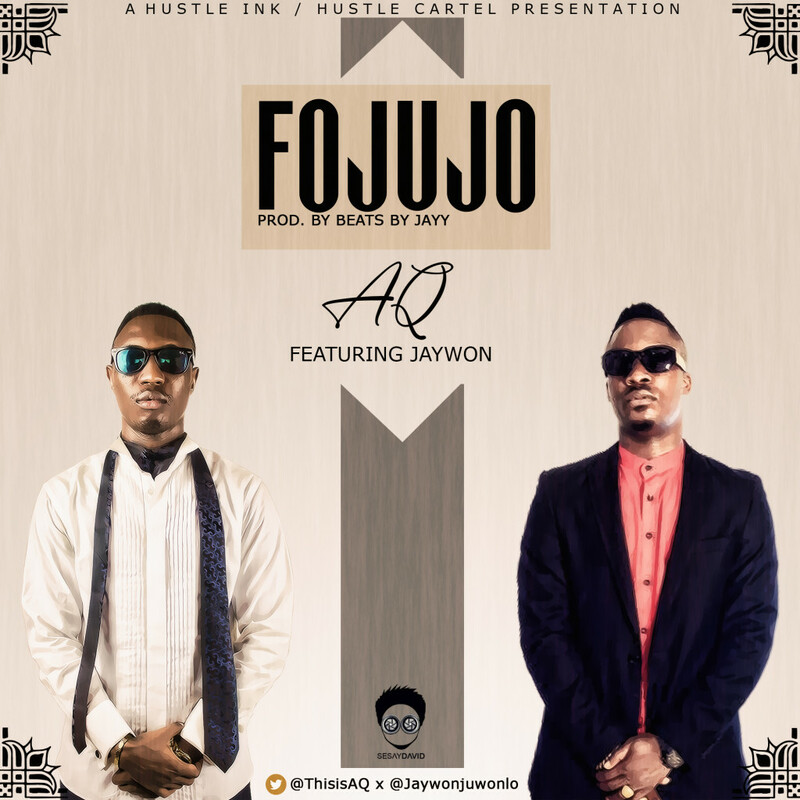 Well versed rapper A-Q returns with a radio friendly single featuring singer Jaywon. A-Q waxes lyrical as usual on this joint. 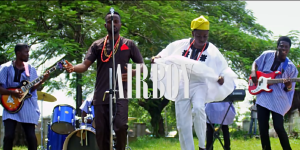 Ayomide Odebunmi popularly known as Airboy, was born November 20, 1997, from Ekiti State, Nigeria. He Started his Music career at an early age of 10 but professionally at age 15 (fifteen). 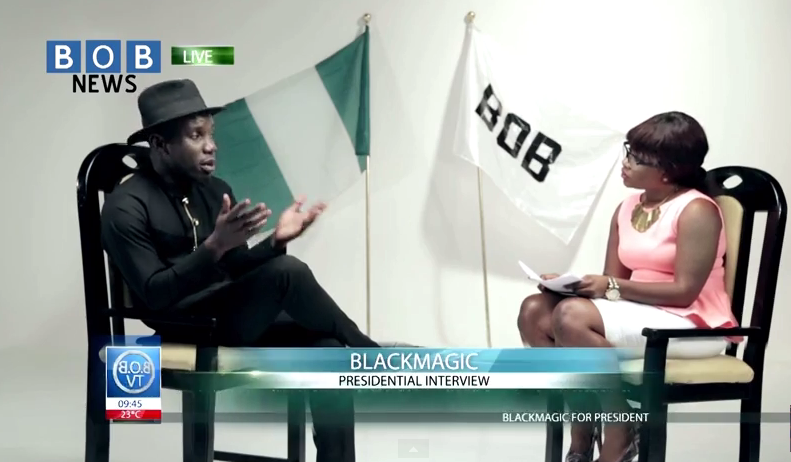 He has performed in several major events alongside major A list Artist in the Nigerian Music Industry. He got signed into StarDj Entertainment, January 2014 and has released a hit single “Iyawo” which was produced by the Popular HKN Producer Teekay Wittyand Mastered by Sheyman. The Video for the Song “Iyawo” was directed byDaniel Ugo on a location in Lagos, Nigeria. Afro Pop singer/songwriter Gee4 (born July 5th 1990) is a Nigerian artiste who hails from Ogun State. In 2013, he released a successful video ”TURN ME ON” featuring Skales. The song was produced by JayPizzle and the video was directed by Unlimited LA which enjoyed massive recognition from all around the globe. He has performed in various international shows with top class African artistes while he is the frontman of Dope Hitz City. He is noted for his high energy, fast-paced, and often unpredictable on-stage performances. 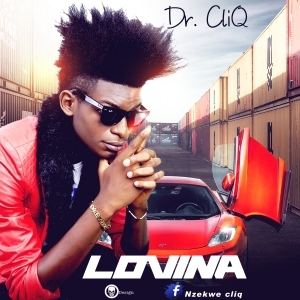 He was a guest artiste on the 2014 ”Nigerian Gots Talent” semi-finals. 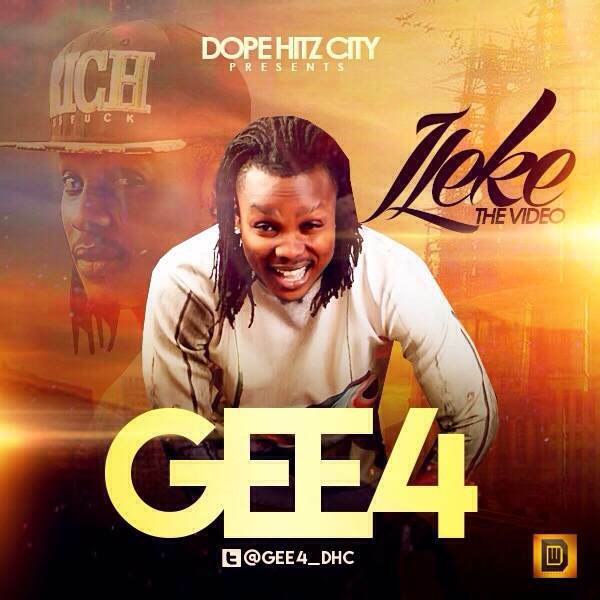 Gee4 is set to release another music video titled ”ILEKE” come April 2015. ILEKE was produced by JayPizzle and directed by Cardosso Imagery/8,000films. Harrison Esiobu A.k.a. 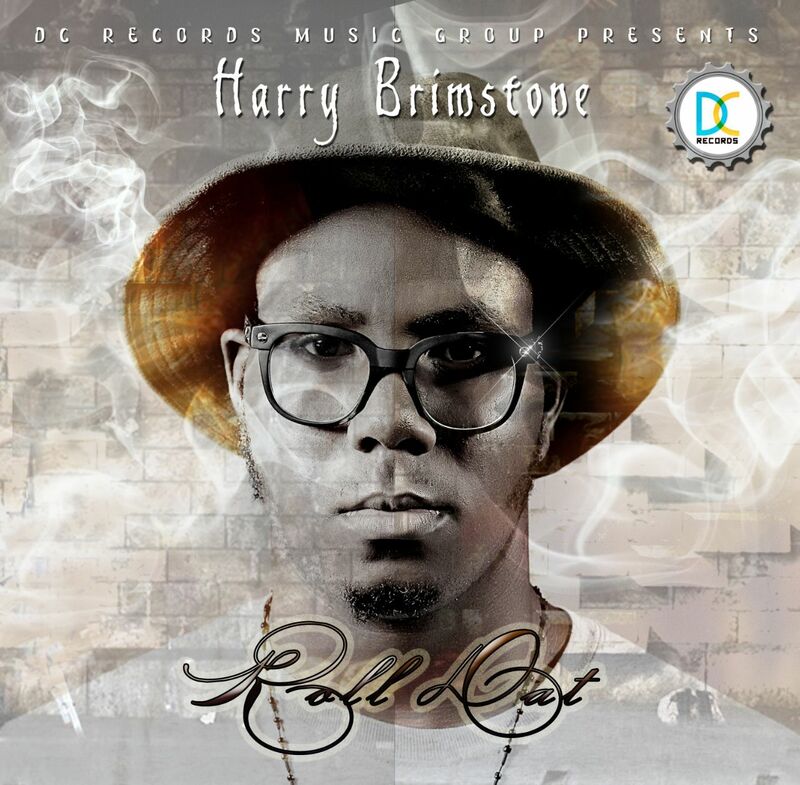 HARRY BRIMSTONE was born and brought up in Imo state by his parent. Started his musical career at Age 11 in a church choir band, a lover of musical instruments, Harry also plays piano and blows the trumpet. He loves Afro hip hop, listens to jazz music, Reggae and so on. Professionally gifted in song writing deepen with touching lyrical content.